Ferring is a village, civil parish and electoral ward in the Arun District of West Sussex, England. 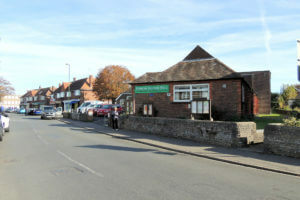 It is 4 miles east of Littlehampton and is accessed along the A259> Ferring comprises North Down Farm and Highdown Hill to the north and the town itself to the south, with approximately equal size green buffers to the town in size, to east and west. In the 2001 census 4361 people lived in 2179 households, of whom 1423 were economically active. 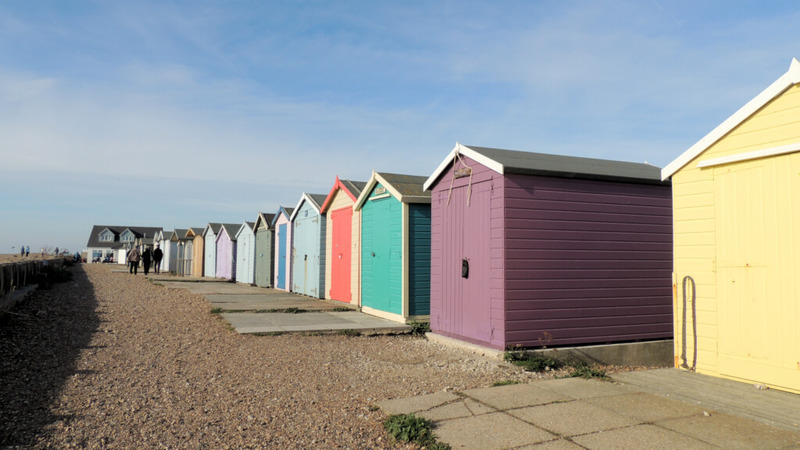 The area’s seafront is pedestrianised and the beach itself is a mixture of shingle and pebble, reinforced by groynes. 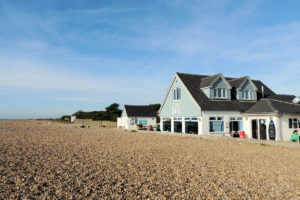 Until the 1920s the village was a small one; when the south coast began to be built-up, particularly with holiday homes, Ferring began to increase in size. Sport and leisure Ferring has an amateur football club Ferring F.C. who play at The Glebelands.